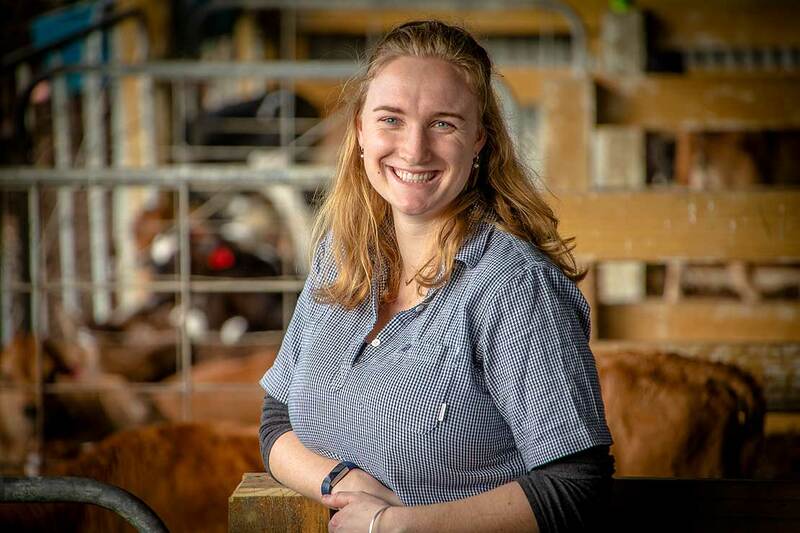 PhD student Lucy Coleman led the research after an Angus breeder had noticed the tongue colour trend. “Identifying the breed of calf prior to four days of age is important, so that the dairy farmer is able to retain appropriate dairy-breed heifers as replacements, and dairy-beef calf rearers are able to purchase beef-cross calves for rearing. The best option for identifying breed is DNA testing for parentage. However, this is expensive, and results take longer than four days to obtain,” she says. An initial study of the tongue-colour of 476 Angus-cross-dairy and dairy calves shortly after birth was conducted as part of Miss Coleman’s PhD project. “The initial study provided useful clues for breed identification, however was not infallible as the occurrence of spotted tongues raised an issue of whether to keep or sell that calf,” Miss Coleman says. 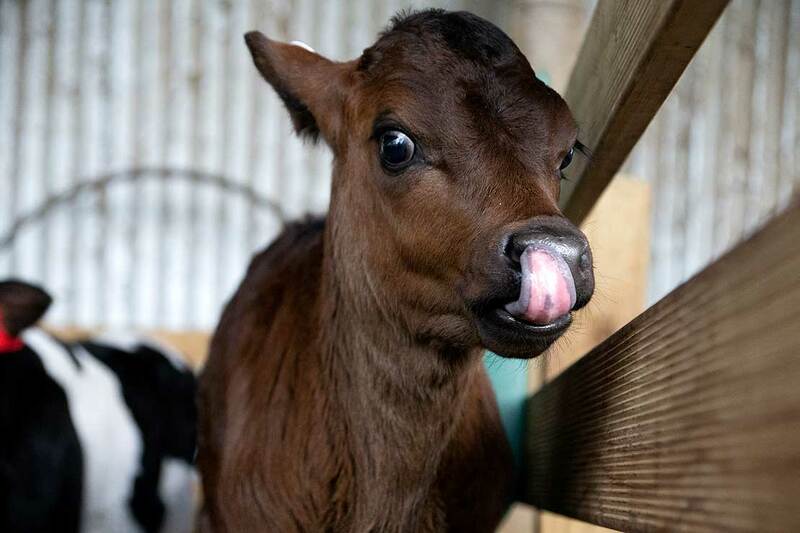 The first study, titled Breed variation in tongue colour of dairy and beef-cross-dairy calves was co-authored by Professor Hugh Blair, Professor Nicolas Lopez-Villalobos, Dr Penny Back and Associate Professor Rebecca Hickson of the School of Agriculture and Environment.